Massage soothes the body and even heals the body. It's a natural process that many overlook but it's been used for hundreds of years in countries like China, India, and Rome. Massage oils are the most therapeutic and ancient form of relaxing. It’s excellent for a woman’s body! A hectic and stressful life is always taxing, however, women find ways to escape the tension and release the stress. 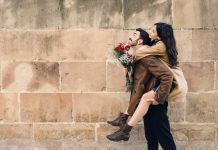 While weekend getaways, holidays or parties are superficial relievers, we seem to enjoy them but many are using another avenue to relax and regroup. This art involves working on the body through controlled pressure. Several techniques are applied using the hands, fingers, elbows, feet, and even stones. Massage oils are absolutely rejuvenating, de-stressing and takes out any pain from the body. The world of massage can be dated back to the ancient and medieval times in India, Japan, China, Korea, Rome, Greece, and Egypt. During those times, massage oils were used to heal injuries and cure ailments. Traditional Thai massage combined Indian and Chinese traditions of medicines. 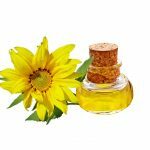 Oil of myrrh was used as a part of a beauty routine for the wives of Xerxes and many Sanskrit records have shown massage and massage oils have been a part of Indian or Asian culture since long ago. Apart from this, there have been many citations in the history. When we hit a spa and go through the divine experience of massage, few questions always pop up in our minds like what are the best massages for women? What does massage do to our bodies? What are the benefits for American women? 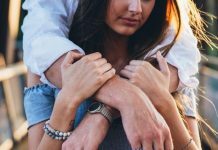 Which are different types of techniques and massages? Let us try to find the answers here! What happens to the body with massage? Decreasing the production of stress hormones. Increasing the levels of serotonin in the body which gives that relaxing sensation. Calming the brain or other emotions like anxiety, depression or fatigue. It gives the utmost caring experience which your body longs for! How does your body benefit? Though most people want to experience a massage to squeeze the stress out of their bodies, many massage techniques also treat certain ailments and provide symptomatic relief. When a massage brings about helpful changes in the body, you reap the benefits. So are you thinking about your next massage appointment yet? This is a vast topic because there are several techniques of massage depending on which body part or health condition has to be targeted. Whether you want to eliminate stress, to one’s feet up or to cure an ailment, there’s a massage for every problem you have. According to WebMD, there are 80 massage styles but let’s unwind with a few of the popular ones! The Swedish massage involves different strokes; soft, long, light, tapping and kneading. Applied to the topmost layer of muscle, this massage energizes and relaxes the body. Neuromuscular therapy massage aims at relieving chronic pain involving the muscles and nerves. Sports Massage is particularly for sports people and athletes to help build strength, flexibility and recover from injuries. Deep tissue massage focuses on painful and stiff points in the woman’s body. Chair massage is common at airport lounges, malls, offices and other places. (All women in power should have one in her office or home.) It’s a 15-20 minute exhilarating experience which works through vibrations; starting from top to low back. This is a knockoff when you don’t have time and need to take a break momentarily. Thai Massage uses acupressure and yoga postures, and Indian Ayurveda principles to give a totally rejuvenating experience. There are several other kinds of massage like hot stone massage, Shiatsu massage, reflexology, chiropractic massage and more targeting specific conditions. The numbers are way beyond what we could even imagine! 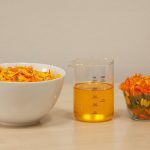 After understanding what massage can do for the body, it is time to talk about the main ingredient in the massage process – massage oils. Not every oil is used for massage. 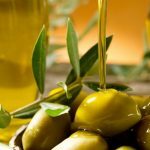 From the time Black women bring a child into this world, they use olive oil on their child’s skin. Even adults use this oil and it makes the skin soft, supple, glowing and improves elasticity. 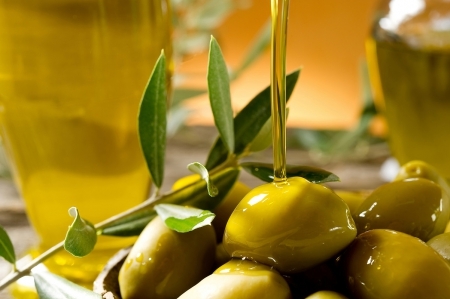 It is rich in Vitamin E and has anti-aging effects. Almond oil is one of the most commonly used oils for massaging; it has a mild fragrance and comes from sweet almonds. It stays on the body for a long time as it doesn’t get quickly absorbed. 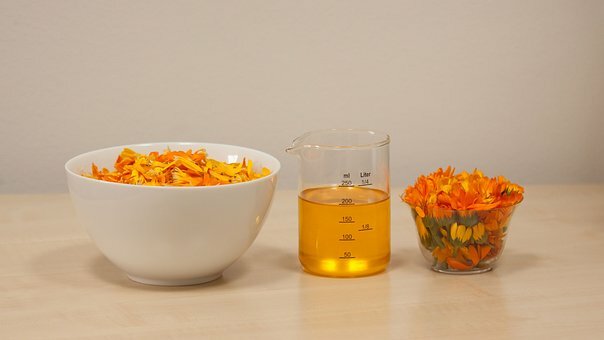 Since the oil can penetrate deep into the skin; it helps in deep skin cleansing. Sweet almond oil is also rich in vitamin E which White women (skin) from UV rays damage and hence delays aging. Spray Natural Oil Coconut Virgin Liquid works wonders. The good old coconut oil always comes handy when you think of a body massage at home. Massaging with coconut oil prevents breakouts on the back or anywhere on the body. It keeps Asian skin smooth and moisturized. It is highly nutritious oil with the goodness of Vitamin E, D, B complex and minerals like calcium and phosphorus. 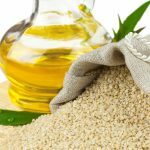 A massage with sesame oil not only wipes out stress but also strengthens the bones. The massage oils penetrate deep into the skin and work from inside out. 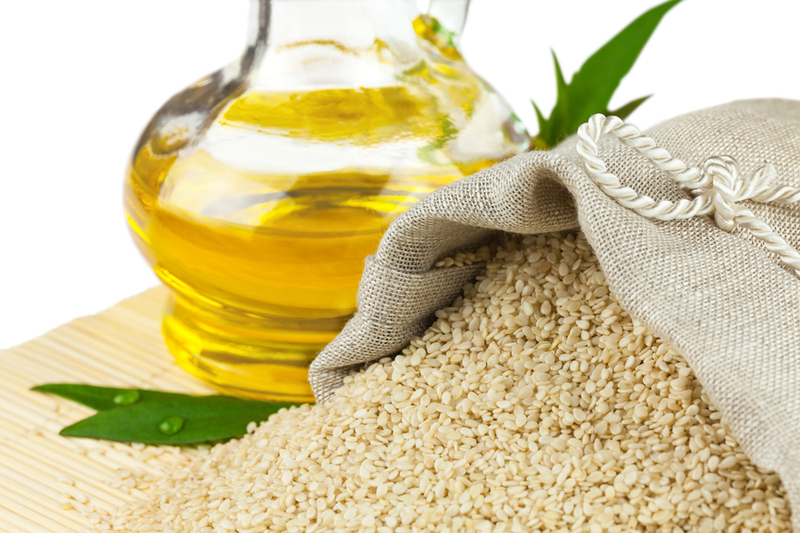 The antibacterial property makes sesame seeds the right choice for women to prevent any kind of body acne. Used since ancient times for massage in India; this oil is a great stress reliever. It has a sharp and pungent odor though. 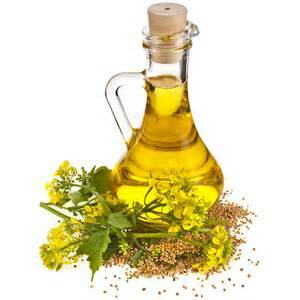 A massage with warm mustard oil provides relief from pain and soothes from within so you can take ten. It has little scent and slightly thick in texture. 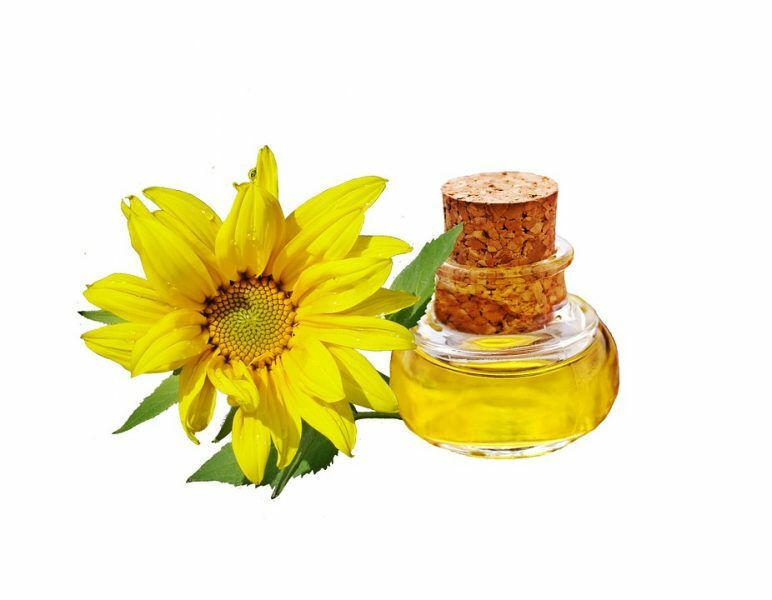 Rich in Vitamin E and Omega 6 fatty acids, sunflower oil protects the skin against UV rays and has an antibacterial and anti-aging effect on the body. This is costlier oil and properties similar to almond oil. For people with an allergy to nuts, this oil can be an alternative to massage oils. The oil is less greasy and perfect for acne problems. Jojoba oil is actually a wax which is extracted from the seed of jojoba plant. It is easily absorbed into the body and used frequently in aromatherapy. Other oils which are used for massage include Avocado Oil, Shea Butter, Grapeseed Oil, Wheat germ oil, Cocoa butter and Kukui Nut oil. In case you didn’t know, the IBIS World report statics claiming the world has available over twenty-one thousand spas in the US alone and women dominate as clientele. We spend on an average of ten billion dollars a year, people, at a spa of our choice. Wow… that’s a lot of mullah so can you imagine the numbers of a national level? Tremendous to say the least. There must be some truth to the benefits of massage oils. And on that note, we hope reading this was relaxing enough! So next time when you think of de-stressing with a body massage, pick some massage oils up on Amazon or make your own. Either way, now you know which one to pick! Next articleWomen of Color: What Are The Differences in Ethnic Skin?